Kab Ke Bichhde Hue from Laawaris is a hit song. 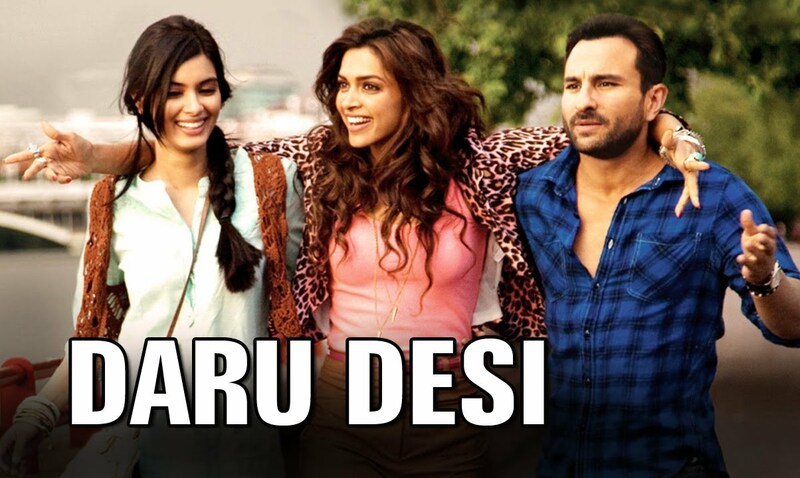 Kab Ke Bichhde Hue Song is copied from the song Ab Ke Hum Bichde To by Mehdi Hassan. Here is Kab Ke Bichhde Hue from Laawaris. Music director duo for Laawaris were Kalyanji- Anandji. 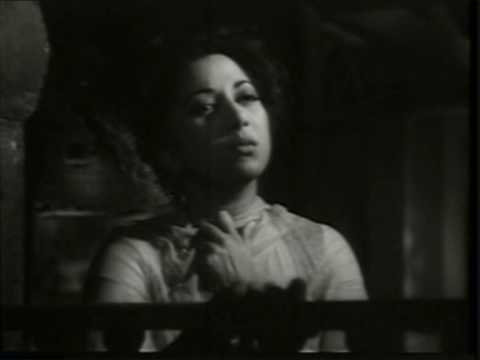 And here is Ab Ke Hum Bichde To by Mehdi Hassan. 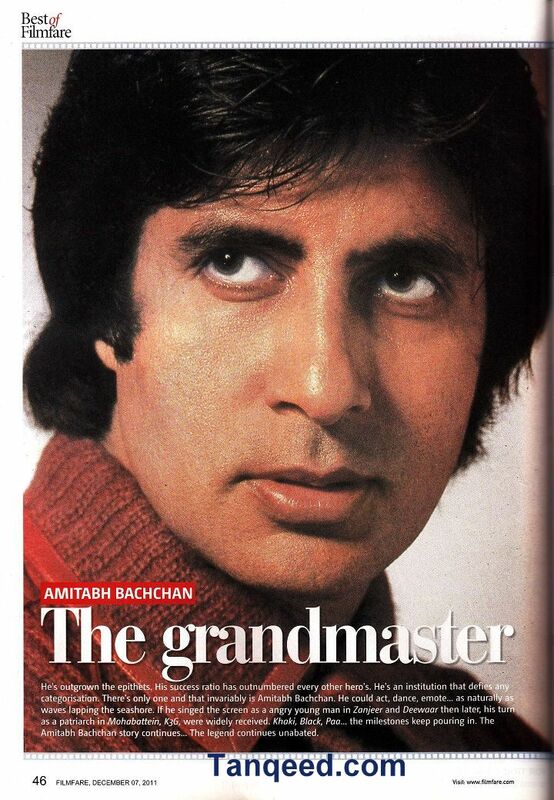 Today is Amitabh Bachchan’s birthday so check out this Filmfare Article on Amitabh Bachchan from 2011. Today is Bobby Deol’s birthday. 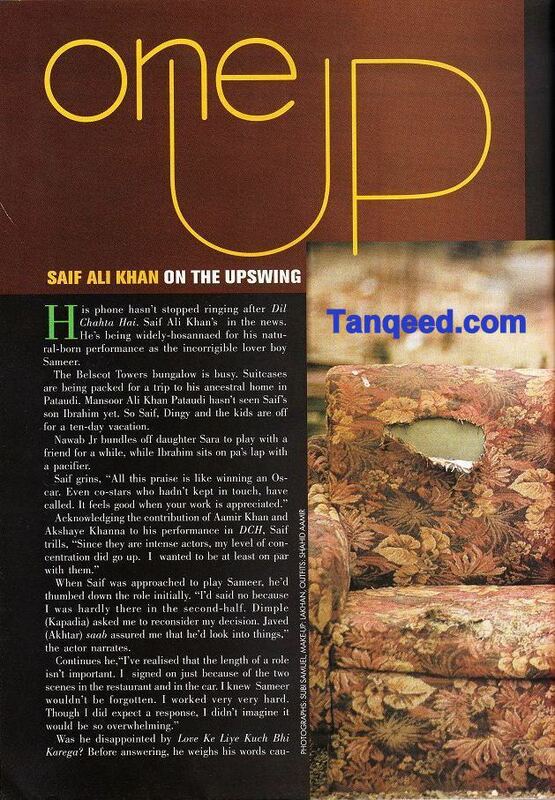 So check out this Filmfare Interview from 2001 about actresses that he worked with. Check out with TVF’s Barely Speaking with Arnub | E03 – Arvind Kejriwal.